One page handout reviewing how to prevent cross contact of allergens. Food to food – For example, nuts on top of a salad will lead to cross-contamination of other foods in the salad, even if the nuts are taken off. Food to object – Cookware, dishes, utensils (e.g. 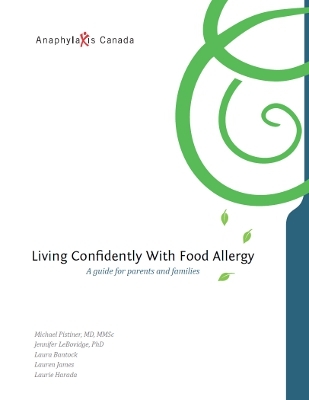 forks, spoons, knives) or cooking surfaces that are not properly cleaned before preparing food for someone with a food allergy could lead to cross-contamination. 9. Tulve, N. et al.“Frequency of mouthing behavior in young children.” Journal of Exposure Analysis and Environmental Epidemiology 12 (2002): 259–264. 13. Perry, T.T. et al. “Distribution of peanut allergen in the environment.” Journal of Allergy and Clinical Immunology 113.5 (2004): 973-6.